The Agricultural Policy Forum (APF) 2017 was held in Podgorica, Montenegro on 11 – 12 October 2017. 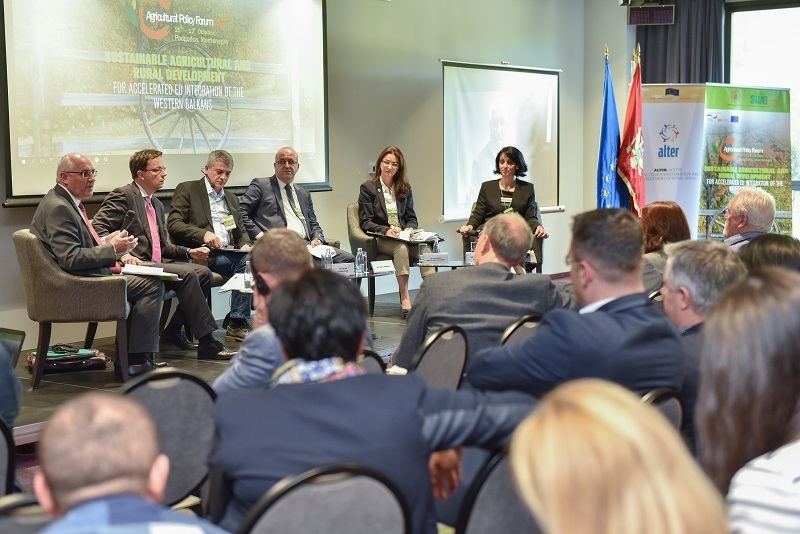 Agricultural Policy Forum (APF) 2017 was jointly organized by the Ministry of Agriculture and Rural Development of Montenegro and the Regional Rural Development Standing Working Group in SEE in Podgorica, on 11 and 12 October. It gathered more than 130 representatives of relevant public authorities, civil and private sector, from the SEE region and abroad. 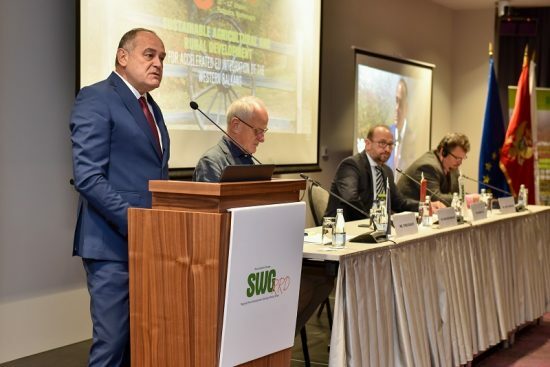 It addressed the need for adjusting the agricultural and rural development policies in SEE in line with the EU requirements and for improving competitiveness of the rural economy considering the farm structure in the Western Balkans. APF 2017 stressed the existing agricultural products trade barriers and the management of natural resources in the region. 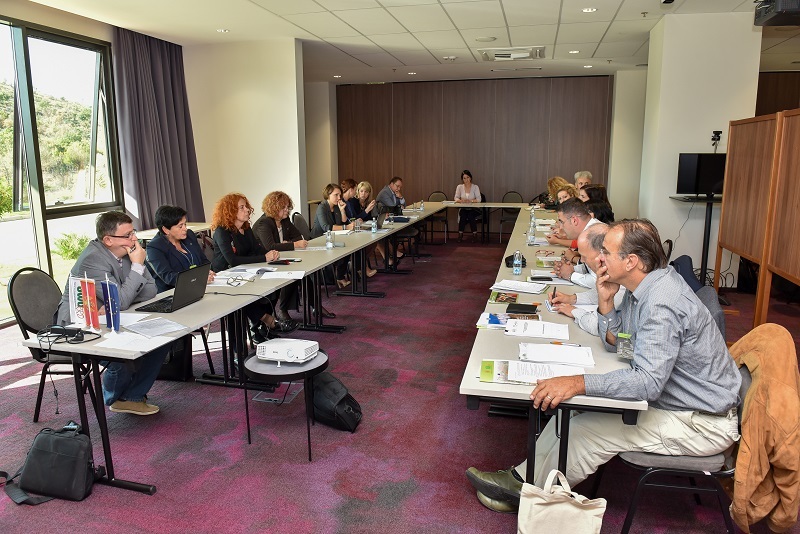 IPARD as an instrument for sustainable rural development was elaborated, with special focus on the importance of the LEADER approach. 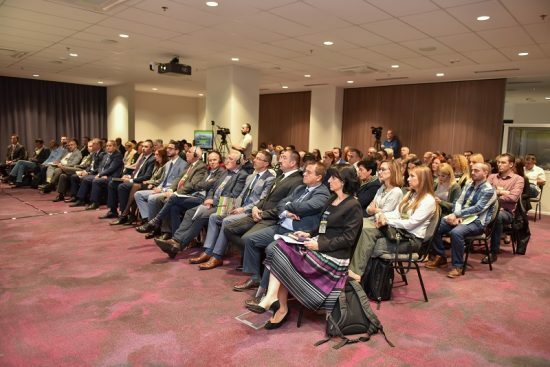 The policy recommendations that came out of the Forum are summarized in the Podgorica Agenda 2017. 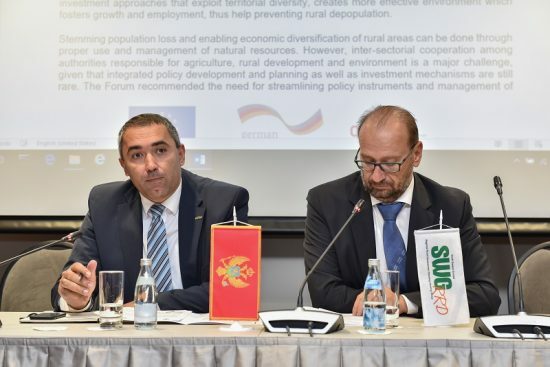 Some of the messages relate to the need for improvement of the competitiveness of the rural economy and for addressing the constraints of small farms and rural businesses. 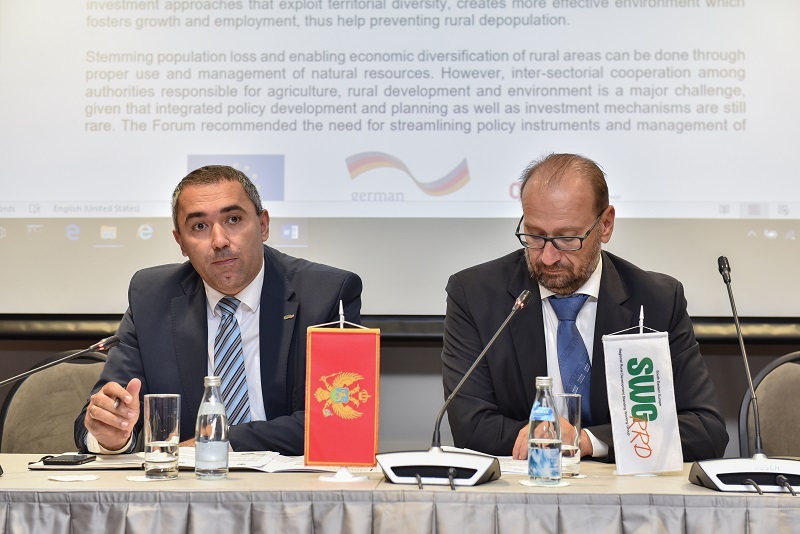 Enabling employment and investments opportunities in the rural areas, as well as proper use and management of natural resources would reduce rural outmigration. Western Balkans should consolidate the actions needed to establish a regional economic area in compliance with the EU acquis to eliminate market access barriers, decrease the cost of trade and attract more investments. Policymakers should give higher priority to IPARD measures facilitating cooperation among small farmers and rural businesses. Government institutions at all levels should continue working on strategic and programming documents and the regulatory framework for the introduction of LEADER. Strengthening capacities of relevant institutions, awareness raising for the LEADER approach and setting up of local action groups are central to the process.